I love these dresses! They are the perfect I wanted for my party and they are very nicely made! Shipping was so fast as they arrived at my door less then 3 weeks from the order date. Ming was excellent to communicate with and very helpful in answering my questions! I would order here again. Was exactly as described! Very pretty. Great quality. Did not ship when it said it would according to MillyBridal. Once it did ship, however, it was delivered very quickly. The color was very accurate & I was very pleased with it! Seller was polite and very helpful. I was careful with the measurements and there is no problem with the fit. I recommend! Beautiful very well made dress! I am very pleased. We ordered in red and it looks beautiful. Shipping was pleasing and fast. The size of the dress fit, the quality of the fabric is exactly what the pictures of the website shows and I am totaly satisfied by the accuracy of the shipping date. I purchased this clothes for my daughter. It suit her completely, was really lovely. This outfit is the real thing. 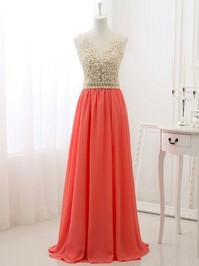 I ordered this dress for my upcoming prom. The dress looks just like in the picture, it is totally amazing! It looks very expensive on me, I'm very satisfied. ^^ Next time only you website. 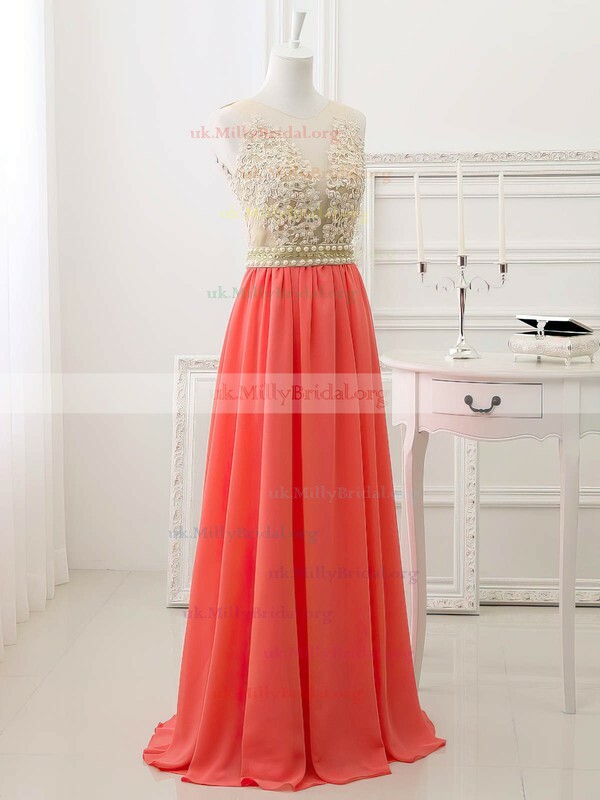 The dress is very beautiful, well-sealed and quality material. Beautiful Dress. We are very happy! The quality of this dress is amazing and it was tailored and shipped right on time. It looks exactly like the one in the picture. This dress is simply amazing. The size is a true fit and it fits perfectly. I love it. The color is just like the picture. I purchased this dress to attend a party and I got lots of compliments. I was so nervous to order a dress online but Oh my goodness this dress was more beautiful than i expected! The customer service responded right back to my e-mails. The dress fits perfect I am very satisfied thank you so much all the staff that helped with my dress! The shipping took 4 days which was amazing too!